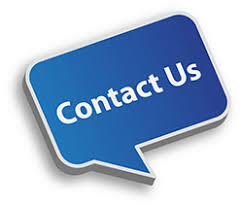 Many homeowners don’t realize that there are movers available to them who specialize in the transportation and storage of pianos. A piano is a delicate instrument and not something you want to take risks with. By trusting this major job to a piano mover, you can rest easy knowing that one of the most valuable items in your home is being transported with the care it deserves. But It Weighs 1500 Pounds. How Delicate Can It Be? This is exactly where many homeowners go wrong. Sure, that piano in your living room is heavy enough to throw out the backs of four or five of your best buddies as you wrestle it out the door and up into the truck, but don’t let that fool you. Despite its bulky appearance, it is also a precision musical instrument with over 1000 moving parts and 200 finely-tuned strings, any number of which can be damaged and require repair if your piano isn’t handled properly in a move. These intricate inner workings of a piano are exactly why hiring an expert in piano moving is so important. 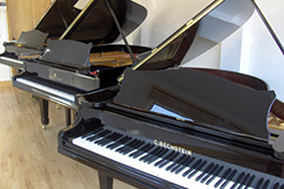 These professionals understand pianos and moving them, from the safest way to lift and twist a standard upright piano to get it out the door, to how to properly disassemble a grand piano and transport it without causing any damage. 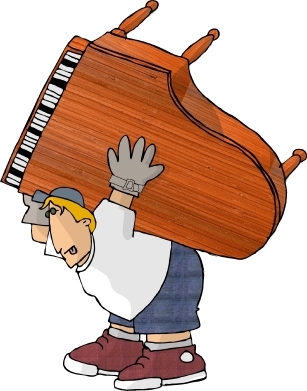 And even more importantly, a piano mover understands that when your piano is delivered to your new home, you expect to be able to sit down and play it right away. It’s why many piano movers keep tuners and repairmen on staff, and why the rest will have a trusted list of professionals available on request if you need it. Did you know that a piano can have up to 12,000 moving parts? It’s true. Not only that, but many of those parts are moving parts. And if you want your piano to stay in good working order, it needs a little bit of maintenance to stay its best. During the first year of a piano’s life it’s suggested to have it serviced two to four times. 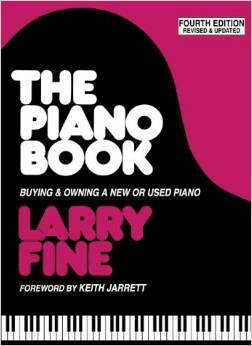 Then talk to your piano technician to decide what frequency to continue service at. Usually twice a year after the first year is recommended, but sometimes once a year is enough. Servicing includes having the piano tuned, regulated as needed, voiced as needed, and eventually having worn parts repaired or replaced as needed. A piano has over 200 strings and when the technician starts tuning a piano, it’s the strings he’s going to work on. The technician wants all the strings to have the correct pitch. How does a piano go out of tune in the first place? The most common cause is humidity changes. It’s recommended that you don’t get your piano tuned right after the humidity has changed or the tune will only hold a couple months. 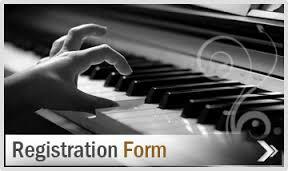 When a piano is regulated, that means that mechanical parts of the piano are being worked on. There are no hard and fast rules to how often a piano needs to be regulated as it depends largely on the climate its being kept in. When it comes to voicing the piano, we’re talking about adjusting the pianos quality of sound or tone. 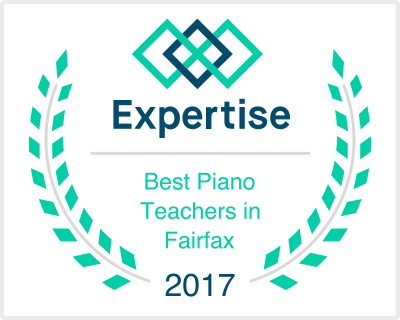 The frequency that voicing needs to be done depends largely on how much you use your piano – 1 to 5 years tends to be the typical range. You’ll also want to make sure you take good care of the exterior of the piano too. Neglecting the exterior of your piano can, believe it or not, affect the sound quality of your piano. Keeping it clean is a pretty simple job, but one thing to remember is that you don’t want to use furniture polish. Your piano will also need to be reconditioned occasionally. Some parts will get worn out from use and will need to be replaced. 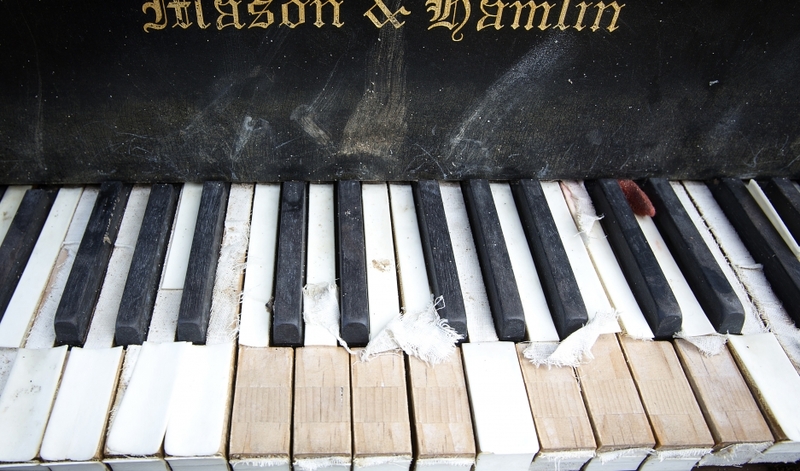 If your piano has deteriorated severely then reconditioning it won’t be enough. You’ll have to get the piano completely rebuilt which involves completely disassembling the piano. As you might imagine it’s very labor intensive and quite expensive, but in some cases it’s the only way to restore the original performance level of your piano. Keep in mind that a piano is an investment, and that a well maintained piano can actually increase in value over its life. Gray Rollins is a featured writer for PianosCentral – a site that helps people learn how to play the piano. Learn more about Rocket Piano review and the Pure Pitch Method at his site.